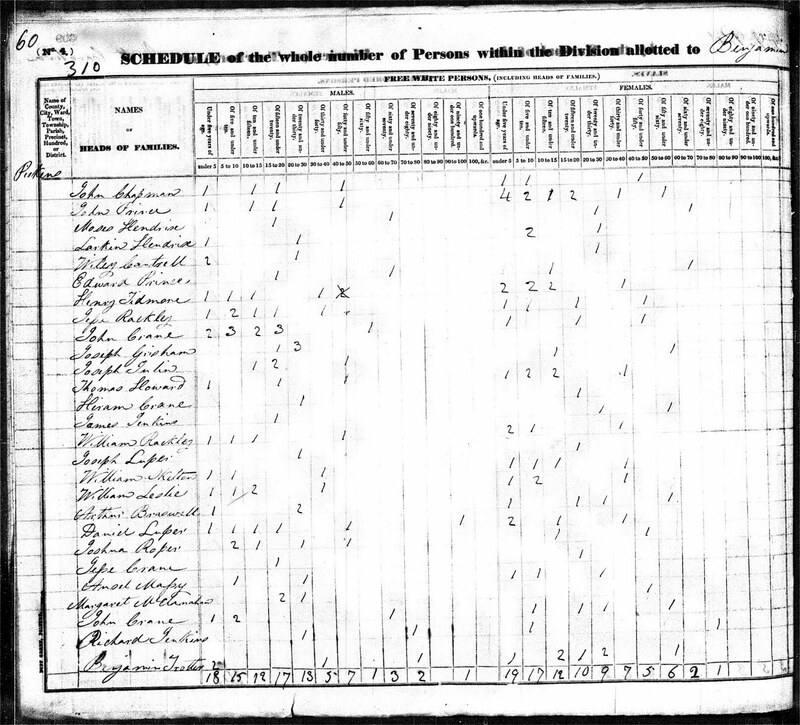 A Henry Tidmore was on the estate records of William Braswell in Newberry County South Carolina, and a Henry Tidmore moved from Newberry County to Pickens County. William had a son named Arthur, and a son named Allen. 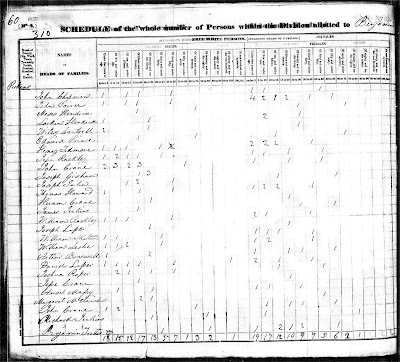 An Allen Braswell is in Pickens County in 1830 also.